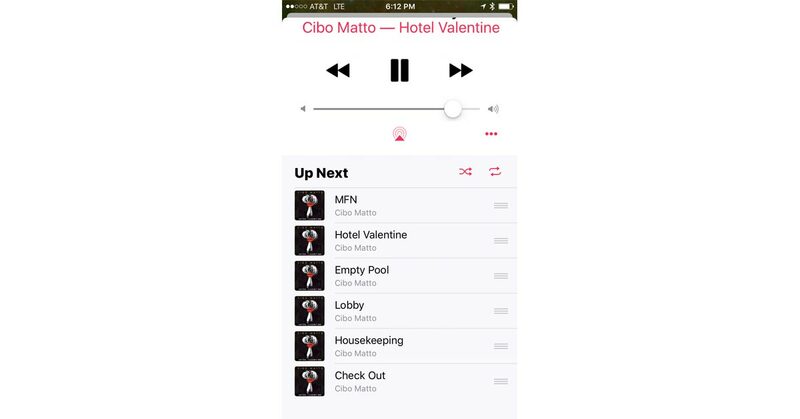 Did the Music app in iOS 10 start auto-shuffling your albums? It's easy to fix, but you have to know where to look. We walk you through it.